Sliding his arm around my shoulders, he grinned, eyes twinkling. His face was a blend of excitement and adoration. When he smiled, small mischievous creases appeared at the corners of his eyes. They were my tiny wrinkles. I laughed, cupped his chin, and planted a playful kiss on his mouth. 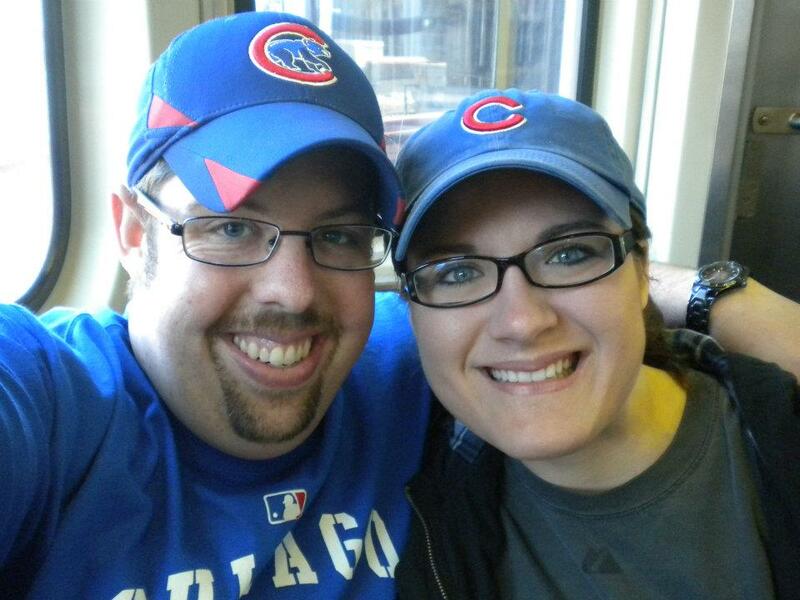 Decked in our Cubs gear, we were riding the L toward Wrigleyville. I was a kid in a candy store. It was my first exposure to the infamous elevated tracks of Chicago. I peered out the window at the city below. I observed the myriad of humanity sharing the car with us. I fought the urge to be a tourist, wanting to capture everything on my camera. I took it all in, relishing the freshness of a new experience, enjoying the closeness of my husband. Yet he delighted to spoil me. It was his birthday, but so much of his happiness stemmed from giving to me. He loved the childlike excitement that blossomed in me at the thought of a new adventure. I loved the childlike excitement he had all the time. There was mutual joy in giving to the other. “Look Lovee, I bought you your first Chicago dog! 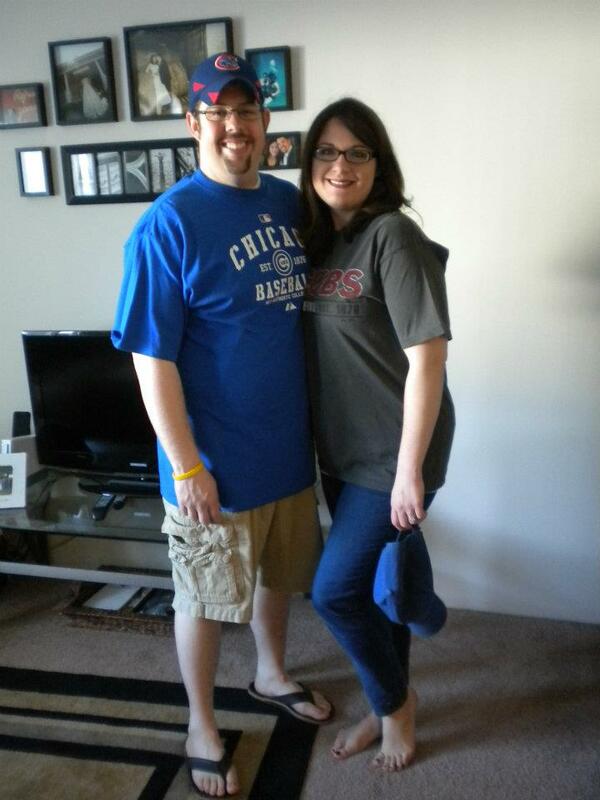 You can’t really experience Wrigley without it.” He was a 5 year old boy eager for praise. I looked down at the conglomeration he proudly bestowed, all beef hot dog, poppy seed bun, yellow mustard, white onions, sweet pickle relish, sport peppers, tomatoes, kosher dill pickle spear, celery salt, and not a hint of ketchup in sight. It wasn’t exactly what I would have chosen. “All right Andrew. (Jon’s middle name and one of my favorite terms of endearment) Here’s to getting the full experience!” I laughed as I took a bite of the mess before me. It was really good. The Cubs lost. Not a surprise. 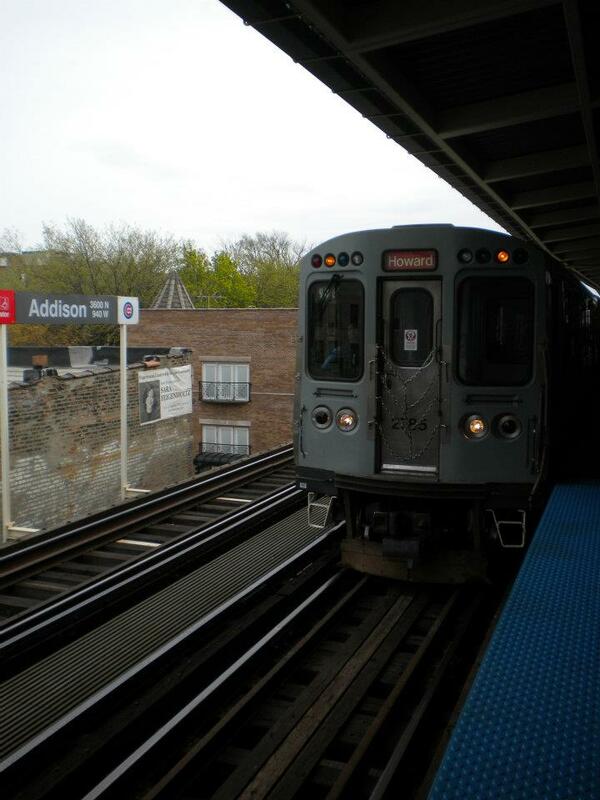 Late that evening we rode the Metra home, our fingers entwined, my head on his shoulder. We were content. Jon’s 32nd birthday quickly approaches, but there will be no extravagant plans this year, just quiet celebration of cherished memories. It’s his second birthday with Jesus. But perhaps there are no birthdays there. There’s no need to grow old when life is eternal. As for me, I love that I smile as I type. So far, as I think of this “second,” there is joy and not sorrow. I know sorrow may come. But, the world may crumble around me, and still God is enough. I am content. 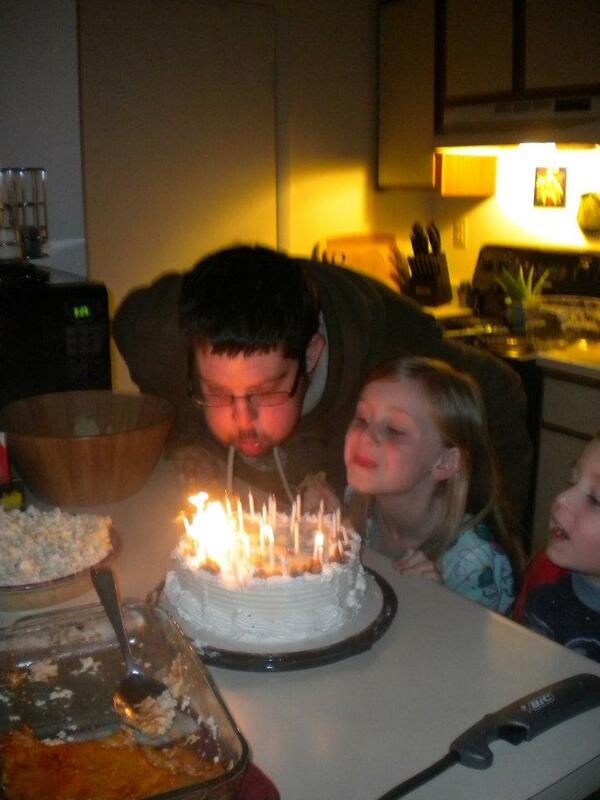 The day before, blowing out candles with our little Plesics. < Previous Go ahead paparazzi. Take your pictures. Next > HE is the Spring!